Posted on Jan 6, 2013 by Appleton Downtown Inc. 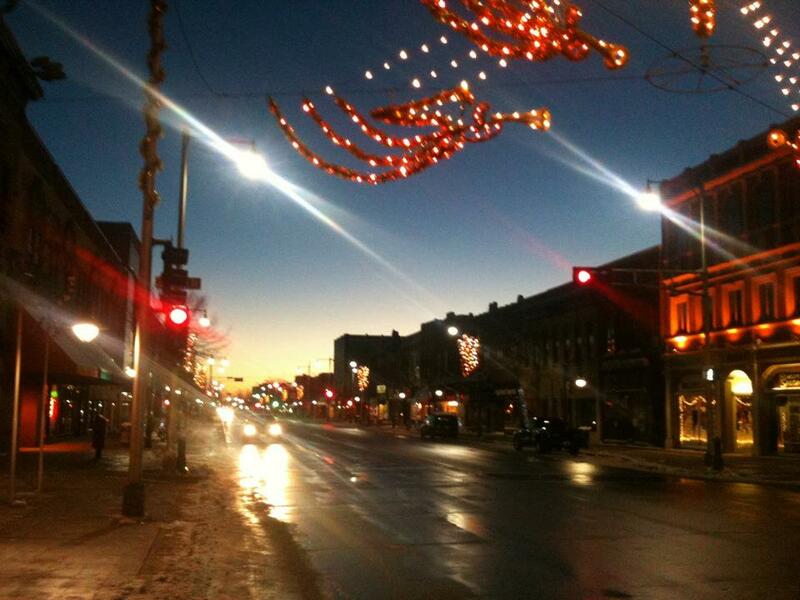 Early morning in Downtown Appleton - December 2012. Photo by Michael Potter.